YouTube Music Livestreaming Radio BTS "Map of the Soul: Persona" Album Listening Party! 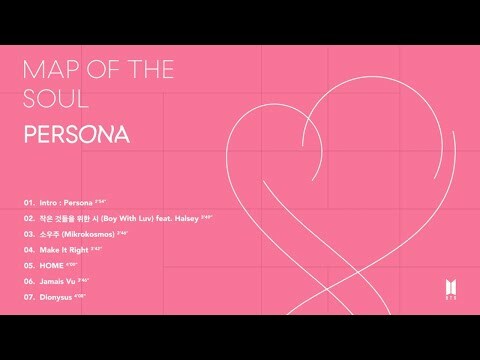 BTS "Map of the Soul: Persona" Album Listening Party! Just a super casual hangout listening to "Persona" for the first time! Come hangout! All credit to Big Hit for the music. Stream Persona! Want what we can't post here? Run reactions, Kdrama reactions, unedited live performances and more for only $2 a month. Help keep the channel going when Ashlen moves.